Digital technologies are opening up new ways to collect health data. 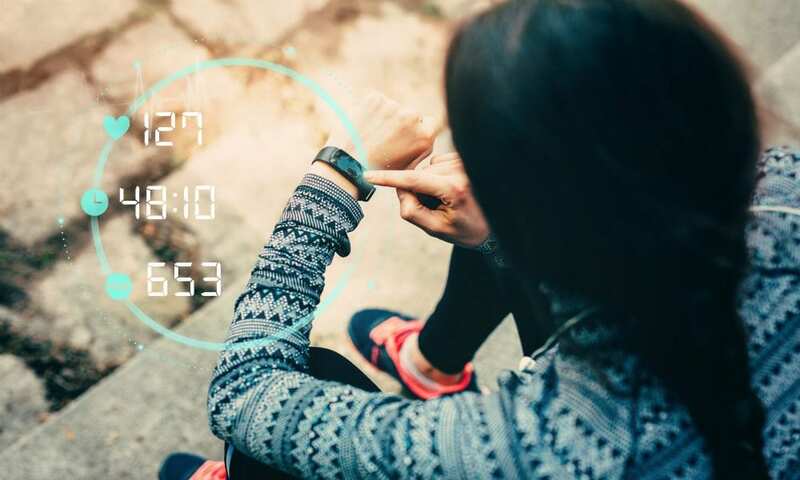 Wearable technologies can track physical activities, while smartphone apps can monitor sleep patterns and connected devices allow for instant data collection and real-time reporting. These technologies could potentially revolutionize the way we monitor public health. Currently, collecting data on public health is both labour and time intensive, accomplished via telephone interviews and paper or online surveys. Collected locally, this information is then transferred to a regional authority prior to reaching a central, countrywide repository for aggregation and analysis. This standard process is well established and forms an essential foundation for monitoring public health. In recent years, however, challenges involving the methods of data collection have resulted in delays between collection at the local level and centralized generation of insights. These challenges have hampered responsiveness and may reduce organizations’ abilities to recognize, monitor and react to emerging national-level trends. Data of relevance to public health is not always limited to the data generated within a clinic or institution, nor is it limited to the data that resides within provincial or territorial administrative systems. Non-traditional data can range from data sourced via social media applications to data derived from ministries or agencies not currently tapped for use in the national public health context – such as transportation, education or economic data. Combined with the technological sophistication of social media, web traffic analytics, consumer loyalty cards and remote sensing, the increasing digitization and adoption of digital solutions by consumers has created an exponentially growing cloud of information that surrounds individuals and presents an opportunity for use in public health. However, it can be difficult for a single organization to review and select data sources that apply to their specific context and to then create solutions, test them and ultimately integrate them into public health. It is imperative for innovators to collaborate and tap into their collective expertise to find creative solutions. In response, MaRS has launched a search for innovative new ways to collect and use data for public health monitoring. The Healthy Behaviour Data Challenge aims to expand the diversity and scope of the data currently used for public health monitoring. 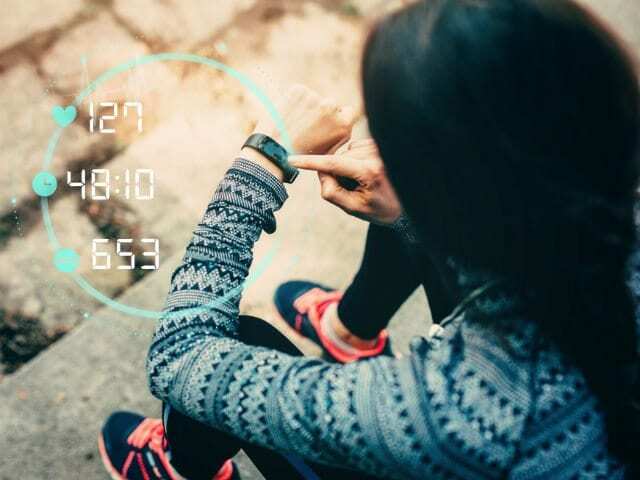 Innovators of all backgrounds are challenged to identify and test non-traditional data and data sources for use in measurement of indicators of physical activity, sedentary behaviour and sleep. The challenge has a prize pool of $165,000 and is supported by the Public Health Agency of Canada and the Canadian Institutes of Health Research. Visit the Healthy Behaviour Data Challenge website for more information on how to apply. The submission deadline is August 4, 2017.